Vechain has been well received by large institutional investors and political personalities around the world. 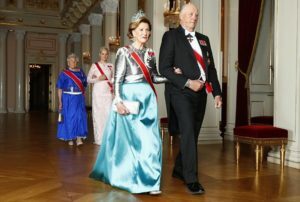 A few days ago, His Majesty King Harald V and Her Majesty Queen Sonja of Norway Witnessed the Signing Ceremony of a document named “DNV GL – VeChain Digital Low Carbon Ecosystem” in Beijing. The new project that was born thanks to this strategic partnership is oriented to promote the fulfillment of the United Nations Millennium Development Goals as priorities to guarantee the sustainability of economic resources and a more eco-friendly world. 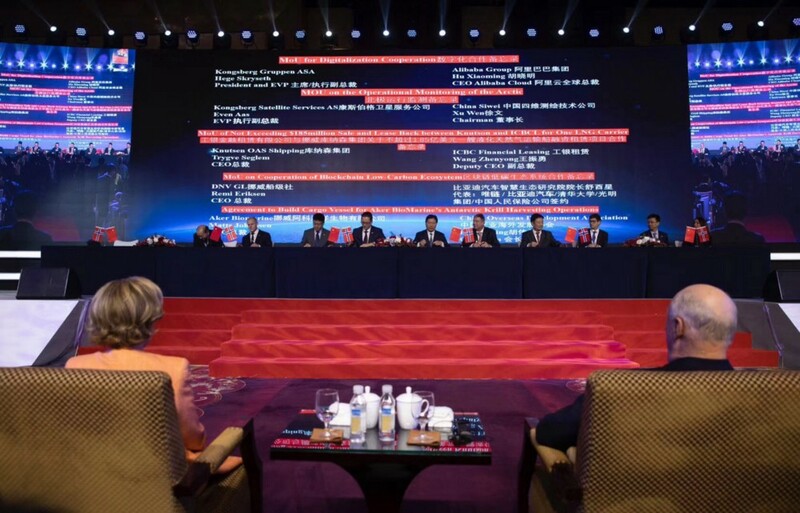 The project is a joint effort between several organizations and involves an undisclosed number of milestones set on China’s Strategic Development Plan. The digital low-carbon ecosystem can fully mobilize the enthusiasm of enterprises and individuals to reduce emissions in connection with the United Nations agenda, and promote the high-quality development of real economy. The technology for this ecosystem is already being tested and deployed across ecosystem partners, notably the already-produced electric vehicles from BYD that will go on sale in 2019. The community received the news with enthusiasm. Some users commented that this allowed VeChain to have institutional support, while others more skeptical focused mainly on prices. So far there are no further details on the development of the project, but being DNV GL a world-renowned company, it is very likely that any relevant information will come out without delay.